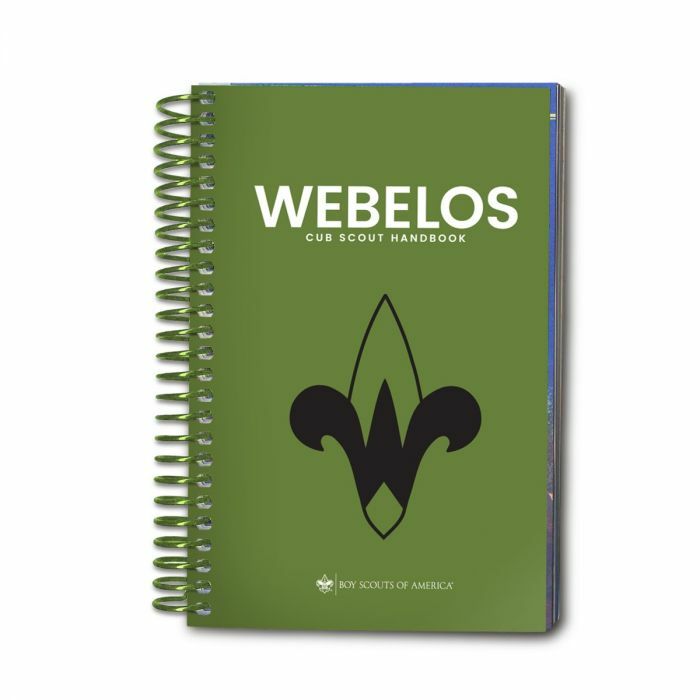 Be active in your Webelos den for at least six months since completing the fourth grade or for at least six months since becoming 10 years old. In addition to the four required adventures listed above, complete at least one elective Adventure of your den's or family's choosing, for a total of at least five adventures. With your parent, guardian, or other caring adult complete the exercises in the pamphlet How to Protect Your Children From Child Abuse: A Parent's Guide.